Many a times, if taken positively, complaints provide businesses with some real good opportunities. We all know how important it is to answer to negative reviews. The real task comes when treating an unhappy customer. If done in a systematic way, it may well increase the probability to aggravate satisfaction and loyalty, and sometimes, even repeated business for the organization, thereby resulting in increased revenue and profitability. Something similar happened with us as well. One of our esteemed clients using our channel manager, Mr. Samuel T. Rajan, the Resort Manager at Grande Bay Resort and Spa Mamallapuram was unhappy with the report he received. This was a little unusual episode for us as we generally enjoy a great client satisfaction ratio and as a customer-centric company, we took up the matter seriously to provide a fulfilling solution to the vexed customer. Grande Bay Resort and Spa Mamallapuram had been using our channel manager for quite some time, Mr. Samuel there was mislead by a consultant working for hotel industry who subsequently happened to be a Channel Manager supplier as well. Our client was presented a deluding ‘Audit Report’ just to shake his faith in our product that contained statistics related to online presence of the resort in terms of various parameters like TripAdvisor rating, content of resort website, online booking functionality, registration with various OTAs as well as difference in rates on the resort website as well as rate of the resort on various OTA websites. The client, though having enough credence in our us, thought of getting in touch with us to clear his doubts regarding the ‘Audit Report’ he received. For a while, it seemed he was feeling a little apprehensive! If we analyze the situation minutely here, we can observe that the subjects covered in the report were related more to hoteliers’ capability to maintain online presence from their end rather than our role as a solution provider to help them in doing that. For example – the ratings on TripAdvisor is solely dependent on the hotel’s proficiency to serve the guests. In today’s era, it is beyond doubts that content is the king, but once again, it is something that has to be finalized by hoteliers for their website and hospitality solution provider has no role in it. A good channel manager will provide the property with all the best available distribution channels like if we talk about eZee Centrix, it has more than 100 OTAs and Vacation Rental Portal connections and the company is constantly expanding interfaces with the new ones. The registration (sign-up) part with these OTAs after purchasing the Channel Manager is once again hotel dependent. In this case, to optimize the effectiveness of our channel manager, corrective measures were suggested to the client and certain amendments in their property’s website were recommended in order to make the bookings easier for the guests. Though informed earlier, we reminded him to sign up for maximum possible OTAs so that they start receiving bookings from all ends. We once again provided him the comprehensive list of our top Indian and international connect travel booking channels they could use to substantially exceed their online presence. 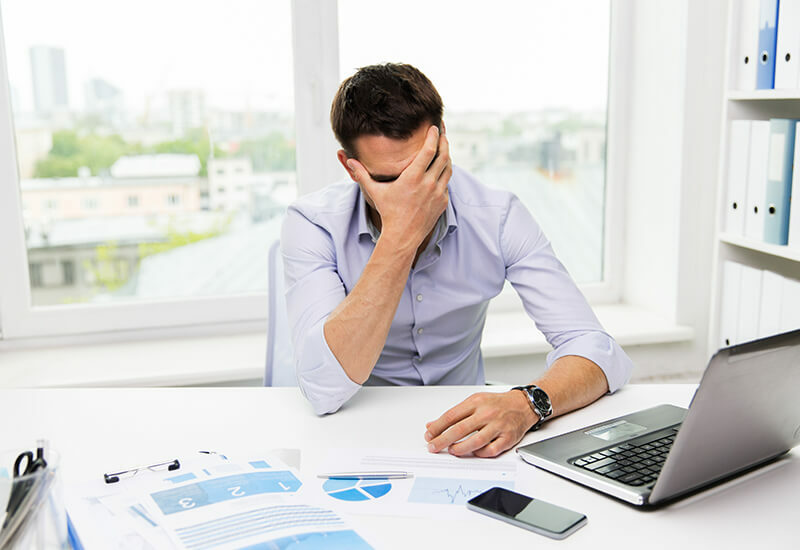 Soon, he realized that the email they received from the consultant was nothing more than a mere marketing gimmick to mislead them and the data in the‘Audit Report’ was pertaining to their own capabilities in terms of escalating their online presence. They accepted the suggestions from our end on how to proliferate throughout the net and also amended content on their website to make the entire booking process easier for their guests. Within few days of implementing our solutions, they witnessed a rise in the number of bookings they received. Through this incident, eZee was also able to foster an open, continuing dialogue with the disgruntled client using email and telephonic conversations as well as different social media platforms and today, the relationship with that client has got stronger than ever. The end result was – our esteemed client had a bright smile once again on his face and satisfied with our query handling ability, he ordered our hospitality solutions for one of his sister concern hotel too! This is just one of the many, there are many more client stories that you can relate to, check it out here. The hospitality industry is ever evolving, replacing the manual management with various automated software technology is one of the most predominant change in the market. Particularly, for efficient property management,the developing technology has contributed two types of hotel management solutions. The foremost is the widely accepted and locally installed desktop based hotel management solution, while the other explores the power of SaaS and cloud computing and is a web based PMS. Thus, hoteliers are no longer bound to one type of management system, they are given an opportunity to analyze their own requirements and select the most appropriate for their property. 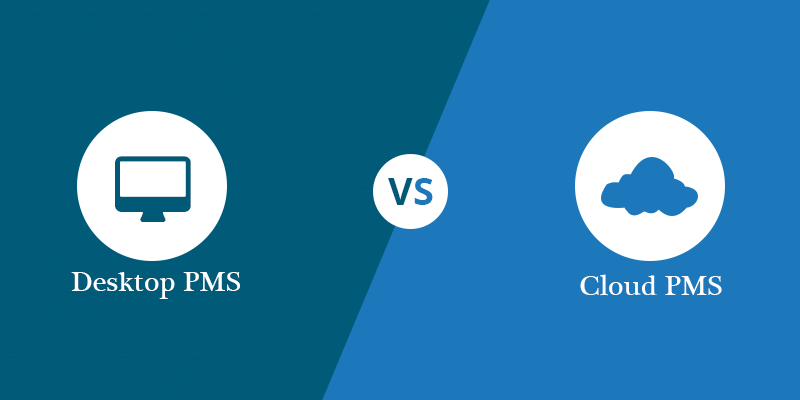 Even though, both solutions have demonstrated their efficiency and benefits, not all of them are right for all hotel type and choosing the most beneficial PMS for the business can be a daunting task. To aid hoteliers select the accurate software, eZee has researched few foremost requirements from hotel point of view to explore the pros and cons of both server based and online property management software. A desktop PMS requires a comprehensive and detailed infrastructure in terms of technological requirements like spectacular hardware, local servers and different license for each hardware. However, a legacy PMS is not dependent of internet connection and can be very useful in remote areas with low connectivity. One of the greatest advantage of an online PMS is that it requires no special installation or downloads. All it requires is a browser and a favorable internet connection. As a cloud PMS can be accessed from anywhere, hoteliers can run the front-desk functions even during power cut of with help of a laptop, tablet or even a smart phone. Moreover, as all the functions are run on cloud the software needs no specific hardware or even an IT personnel for maintenance. A legacy system has the advantage of being locally installed and doesn’t rely on remote server, thus all functions are robust even during downtime. Correspondingly, it ties the user to a particular machine and shuts down completely during electricity cut off. As discussed earlier a web based hotel management system requires no special downloads and can be accessed any time and any where, using any type of device be it desktop, tablet or mobile. As a result, you can use from remote location while traveling or in case of multiple properties, where you can retract reports and other data of any of your properties sitting far away. Majority of installed front-desk system a very heavy number of detailed and complex features making the solution significantly more expensive than a cloud solution. Moreover, the periodic maintenance, upgrades and requirement of IT staff members can further increase the expenses. A cloud PMS offers a significant reduction in capital investment, mainly due to its low costing technology and subscription based pricing strategy. Adding to the advantage, majority of online hotel systems are robust and require no download, no installation, no service and not even an IT personnel. However in the long run, the cost sometimes can be either equivalent or more when compare to the cost of a legacy system. 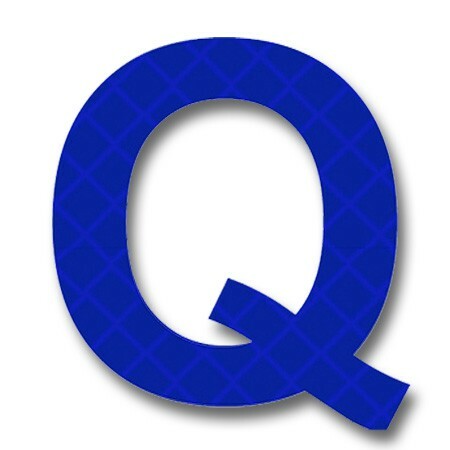 A desktop PMS is incredibly complex and exceptionally detailed, offering a myriad of integrated third party solutions. It is always available due to local installation, and can effortlessly manage any type of property including full service hotels. 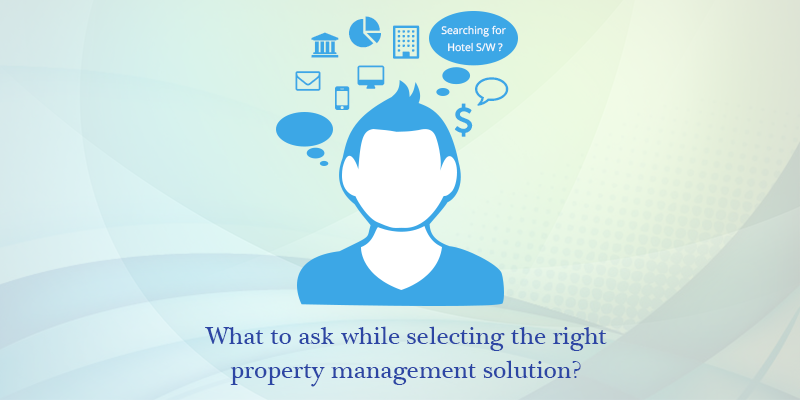 Alternatively, online property management solutions are easily up-gradable and are up to date with the latest market trends. As a result, they integrate effortlessly with variety of other solutions like a channel manager and booking engines leading to an enhanced online exposure. When it comes to choosing the correct PMS for your hotel, it all depends on type of operations you run. Cloud technology has come a long way in automating various time consuming manual tasks. The introduction of this revolutionary technology transformed the face of hotel management and a lot of properties are migrating from a legacy PMS to cloud PMS. If you own a small, independent hotel or a small B&B, a cloud hotel software should be perfect for you. Nevertheless, if your property is large and requires more detailed functions, the complex yet sophisticated technological infrastructure of the locally installed hotel management solution is a tried and tested way to go as well. Over the past few years, hoteliers have adapted to various sources to receive maximum hotel bookings. 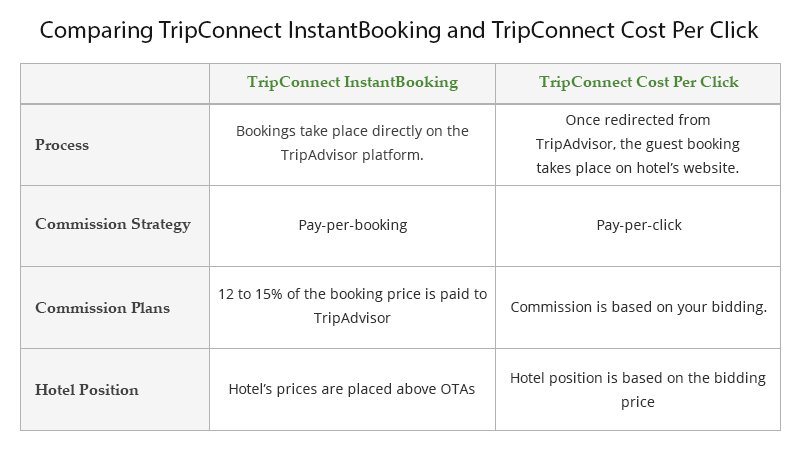 Although various studies suggest that more than 20% of hotel’s revenue is sourced from OTA’s (Online Travel Agents), bookings can come from any where, it could be from online travel giants such as Expedia, TripAdvisor, InstantBooking, hotel’s own website or even the hotel’s Facebook page. Thus, eZee has accumulated few guidelines of do’s and don’t that will help hoteliers receive more booking from the online world. To enhance online visibility and increase bookings, let the visitors view exactly what they are booking. With various high definition images and instant gratification of a descriptive video displaying the best features of the property, the guest will be able to easily view the type of room they require. Additionally, visual content will enhance hotel’s visual appeal which will further draw the guest in. It is essential that you provide a compelling room description, that will extensively describe the room and amenities offered by the hotel. The detailed room and hotel description will enable the guest to make quick and informed booking decision. The room rates is the most important information the traveler is looking for. In the very competitive hotel industry, the best way to attract more bookings is to offer the most optimized and competitive room rates and attractive booking packages. Additionally, while describing the packages, use appealing descriptions like best room with complementary breakfast instead of simply mentioning hotel room with continental package. Appeal to the guest by offering a few complementary add-ons like free WiFi and airport pick up. At times, some travelers who are booking from OTA’s visit the hotel website for to get for information on the hotel. At this stage, you can even draw the guest in by providing enticing deals and packages on booking directly with the hotel. Get a dynamic and robust channel manager that provides 2- way XML connectivity between the channels and hotel’s front-desk. The seamless connectivity will result in efficient distribution and diminish the risk of overbooking. The captivating and swift booking experience will enhance the guest interaction with hotel and build up guest relation. Offer your guest a dynamic and efficient booking engine that is flexible yet simple to use. Every hotel has a specific target demographics, to get the maximum output select a booking engine that offers a variety in GUI, which is alluring to your target audience. Moreover, a smooth and efficient booking experience will further enhance guest loyalty because the guest may not remember the price he paid, but rest assured he will always remember the ease and efficiency he experienced while booking with you. As a hotelier, you have to comprehend that the modern traveler is quite tech savvy, and demand the best service on their finger tips. Therefore it is essential that hotels provide a responsive website, which is compatible with all type of devices and a booking engine which is secure and mobile friendly. While the above points are things hoteliers can do to boost revenue, there are few issues that can drive the traveler away from booking at your property. 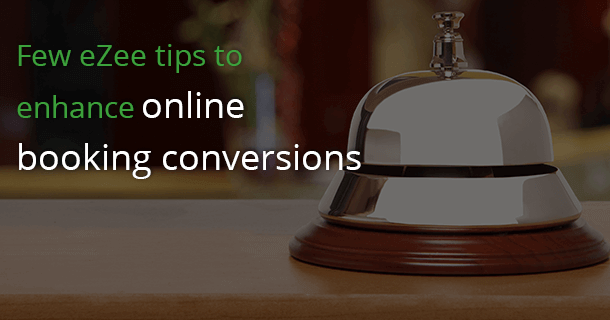 Avoiding these issues will ensure you make the most of the online resources and lead to increase in bookings. Make sure the information you are publishing is appearing in the appropriate panel. Displaying room description under cancellation policy is not the correct way to go and will simply confuse the booker with chances of him starting to look for other options. One of the driving forces to book a room, is the easy availability of complete information such as nightly rates or hotel’s terms and conditions should be easily accessible. Transparency in hotel policies like cancellation and refund procedure helps the booker to have faith in the hotel and make the booking readily. Since travelers can be from any part of the world it is not necessary for all of them to comprehend English language. Avoid using a lot of jargon or abbreviation while publishing description or policies. 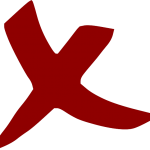 (like CXL for cancel or PAX for number of people). keep the language brief and simple to understand. Avoid using infrequent symbols like (â€¢) in the descriptions, rates or policies as they can make it difficult for the booker to understand your content. This can confuse or mislead the booker or may even head them towards abandoning the booking. According to many hotel industry experts, one should always respond to an online hotel review irrespective of it being positive or negative. This will minimize the damage and refurbish hotel’s reputation. Furthermore, hoteliers can even acquire recurring business by responding a review with supplementary discounts or packages for next stay. While the do’s of the list are essential to attract guest, the don’ts of the list have a pretty critical implications as well. In midst of the competitive hotel industry, it is vital to stay abreast of the upcoming trends, prioritize strategy and work towards the methods that drive exponential bookings and upsurge hotel revenue.